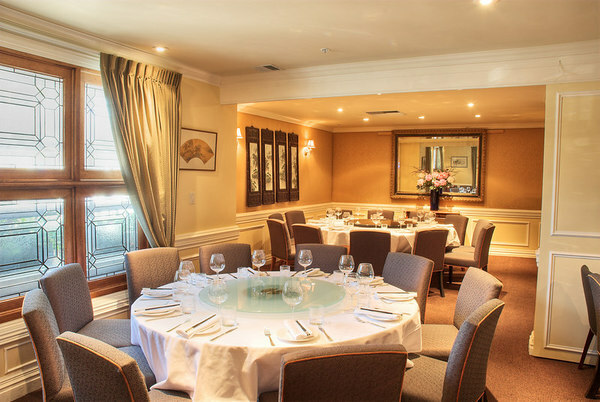 Designed with subtle European influence, this contemporary Chinese restaurant provides an ideal setting for corporate entertainment and private banquets. 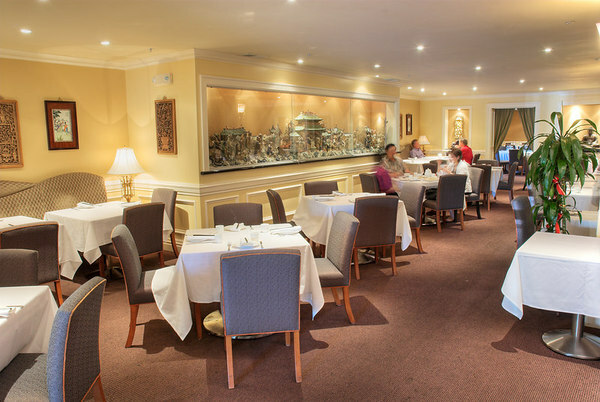 The Main dining room including the Tai Pan VIP room can accommodate a maximum capacity of 150 persons in one seating. 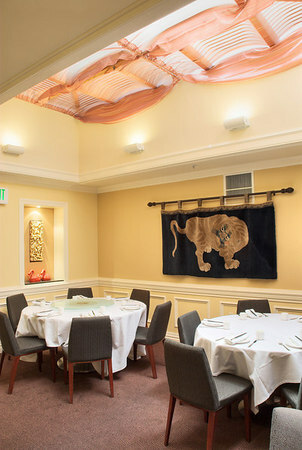 The beautiful Tai Pan VIP dining room provides private elegant dining for smaller gatherings . For corporate and private functions, it can seat 14 to 36 persons. 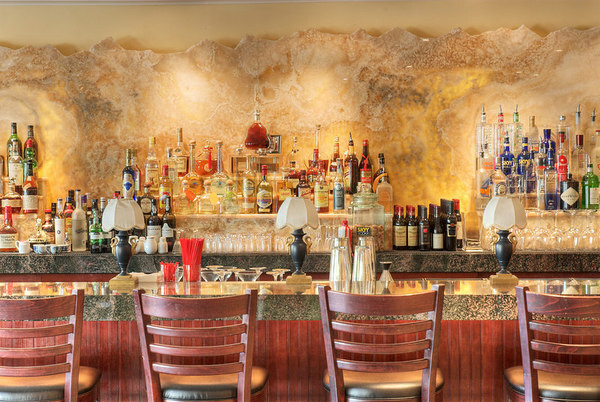 Our staff will be happy to provide and serve you with the appropriate Banquet Menu.